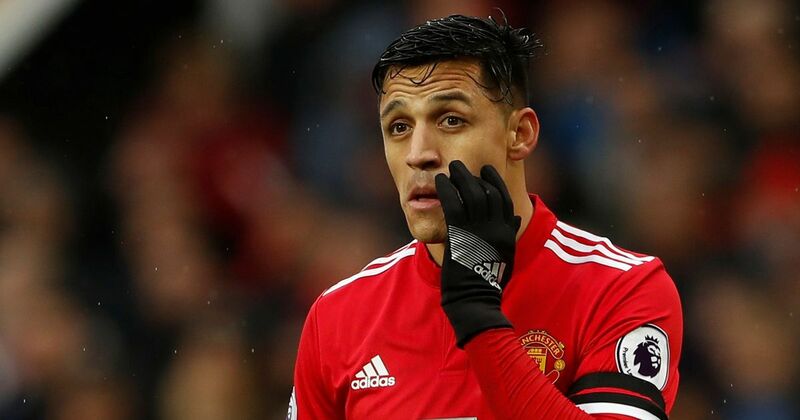 Sanchez left Barcelona for more a prominent role but his time at Manchester United has been permeated by poor performances but a series of injuries. Falling down the pecking order in a Barca squad laced with star talent and built around arguably the best player ever in Messi is one thing. Now Sanchez is a mere spectator even to a United side that has scored just once in five Champions League home games this season and failed to manage a single shot on target in the first leg against Barca.